Do you know what your numbers are and what they mean to your health? When it comes to preventing or managing diseases of your heart and blood vessels (called cardiovascular disease), numbers such as blood pressure, cholesterol, blood sugar, weight and waist circumference are vital to your health. According to Heart and Stroke Canada, controlling these numbers can reduce your risk for developing a heart attack or stroke by up to 80%. Your numbers can be controlled through a combination of lifestyle choices related to nutrition, activity, stress management, and the avoidance of alcohol and tobacco. Blood pressure that is left too high over time will cause your blood vessels to “stiffen”. This process is the leading cause of heart failure. Optimal blood pressure should be 120/80 mmHg. 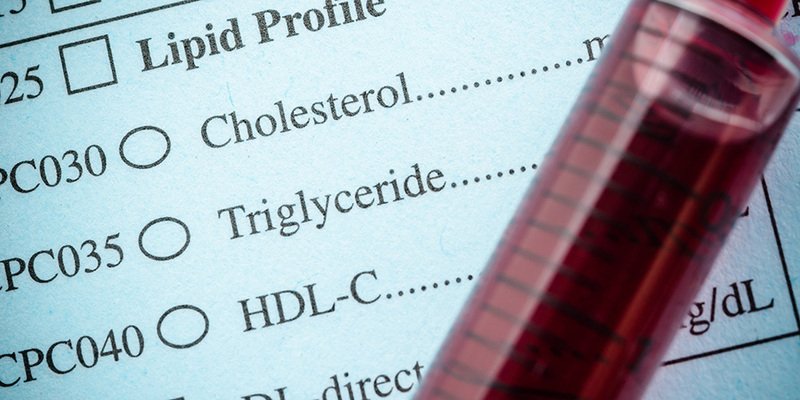 LDL or “bad” cholesterol clogs your blood vessels, filling them with plaque that causes hardening or stiffening, thereby increasing your blood pressure. LDL cholesterol for most people should be under 3.5 mmol/L. It should be less if you have diabetes or cardiovascular disease. High blood sugars damage the blood vessel. When your pancreas can no longer keep up with the demand for insulin, or if your body resists insulin, your blood sugar will rise. This process is called diabetes. When you have diabetes, a blood test called Hemoglobin A1C will be checked every 3 months to monitor how well your blood sugars are being managed. This number should be less than 7.0% mmol/L. Your physician or nurse practitioner can order a simple blood test to check for diabetes. One third of people with diabetes are undiagnosed (CDC, 2006). High blood pressure, cholesterol and blood sugar together create a catastrophic effect on your blood vessels; left uncontrolled for long enough, it is not a question of if you will have a heart attack or stroke, but a question of when. Small healthy choices regarding your activity level and nutrition create a positive impact on your numbers, in turn creating a positive impact on your weight and waist circumference. As much as a 5% reduction in your weight will gain you benefits such as reducing your blood pressure and blood cholesterol. Even more important than weight is where you carry your weight. The weight you carry around your waistline is the most harmful. For men, the waist line (not belt line) should be less than 40 inches, or 102 cm, and for women less than 35 inches, or 88 cm. An accurate waistline measurement is the midpoint between where the rib cage ends and where the hip bone starts. Healthy lifestyle choices create a foundation to prevent and manage cardiovascular disease. Depending on your medical conditions, you will have specific targets of where your numbers should be. For some, medication can be an invaluable tool to help manage and control blood pressure, cholesterol and diabetes. To get an individualized plan, speak to your doctor or healthcare professional. They can work with you to help you understand and manage your numbers.